He’s got a new steam shower that’s twice as expensive as the old one. 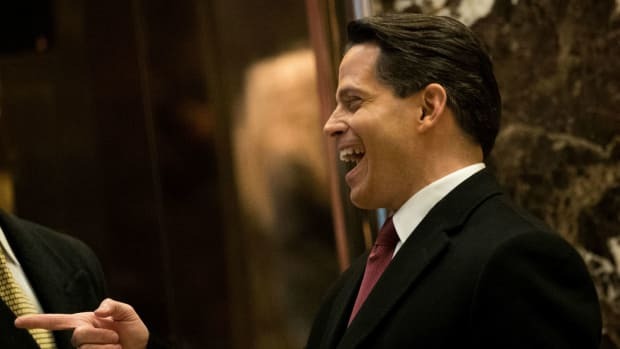 It’s been more than a year since President Trump sent his most loyal lapdog, Anthony Scaramucci, packing. 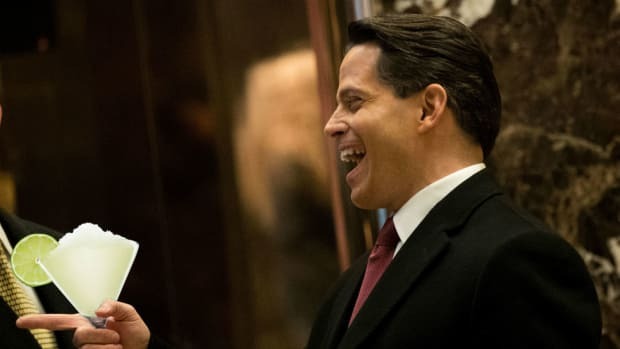 And yet today, Scaramucci looks even more like his liege lord than when doing his best impression of the MAGA king. Specifically, by continuing to fail upward. 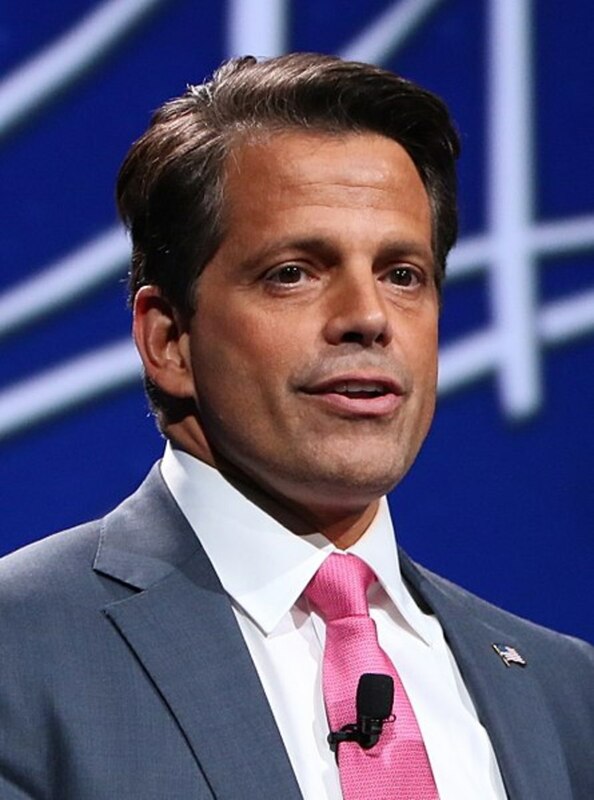 Anthony Scaramucci—the hedge funder who served a very brief stint as the White House communications director—and wife, Deidre Ball, are listing their Southampton beach house for $3.99 million. Early this year, the pair traded up for a larger (8,300-square-foot) spread in Water Mill—a Joe Farrell build on the site of a teardown at 30 Lawrence Court that had asked $7.49 million. 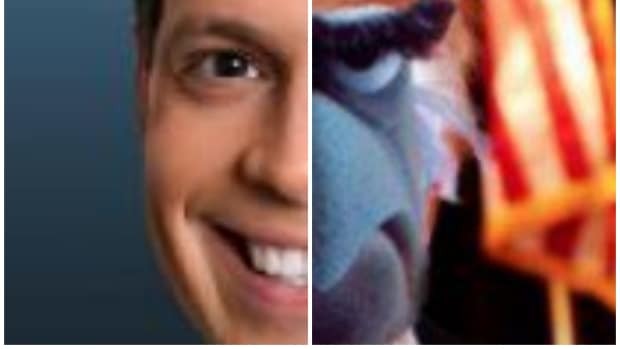 This comes following two years of failing to get a White House job, failing to hold the one he eventually got for even two full weeks, failing to sell his failing fund of hedge funds business, failing to get divorced, and cancelling the only thing he’s actually good at, which is throwing a huge party for rich assholes, all while continuing to own a restaurant promising, ironically we hope, the “best steak in NYC.” Tony and D’s new beach house, which may have been necessary to give those two star-crossed lovers the space they need to keep from killing each other, should be immediately bestowed a historical marker as the perfect symbol for America in 2018. 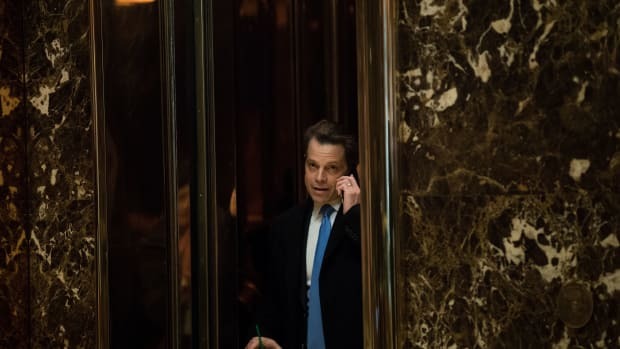 That said, some younger, aspiring Mooch-to-be might find his hero’s 4,000-square-foot not-quite-beach-house a suitable place to get a start. It sits on all of one-third of an acre and has four bedrooms, a home theater, gym, steam shower (of course) and a screened-in porch overlooking a swamp, where we like to think much of Hopping Over the Rabbit Hole was drafted. 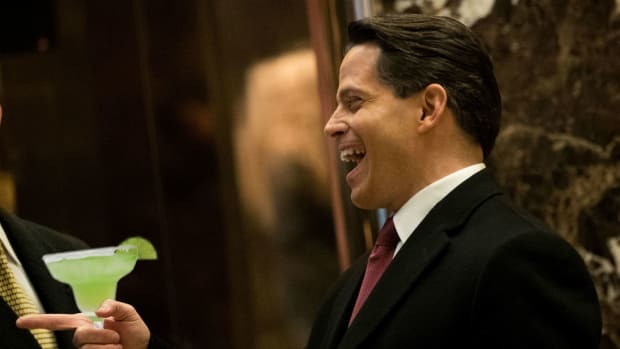 Scaramucci sells SkyBridge with a mic drop flourish. 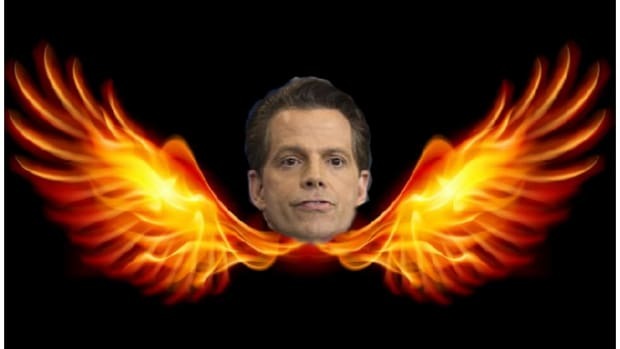 The Mooch could use a friend right now. Brett Messing joins the SALT sideshow.